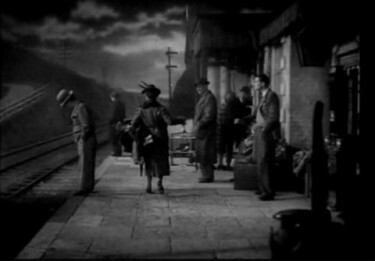 A group of mismatched travellers are stranded overnight at a lonely rural railway station. They soon learn of local superstition about a phantom train which is said to travel these parts at dead of night, carrying ghosts from a long-ago train wreck in the area. The travellers eventually get to the bottom of it all in a thrilling finale. 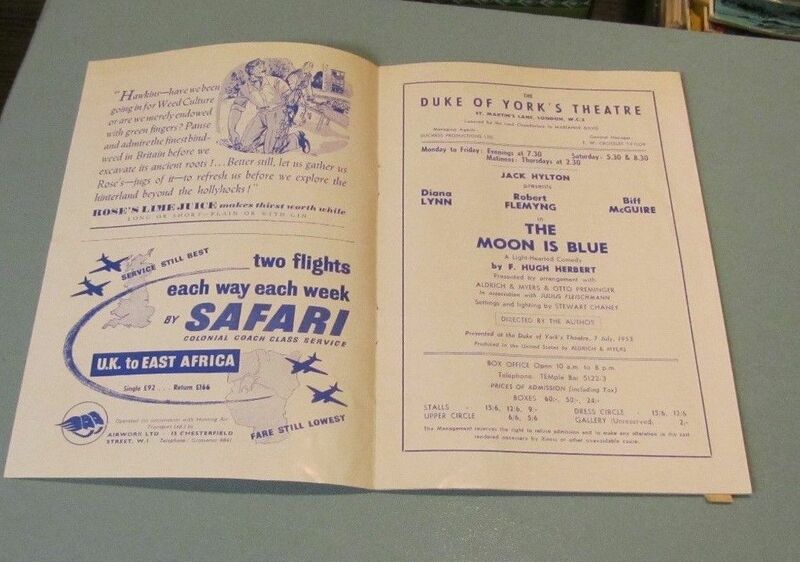 In between the scary bits, comedian Arthur Askey jokes in his normal very lively style of humour, which at times is to the irritation of his fellow passengers. He is very good though and really carries the film. 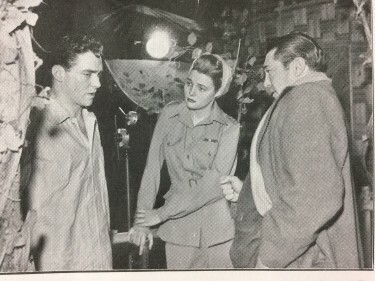 This picture catapulted the then unknown Richard Todd to International stardom after his terrific performance as Lachie in The Hasty Heart – alongside Patricia Neal and Ronald Reagan who had come over to England- not too long after the War – to make this film. 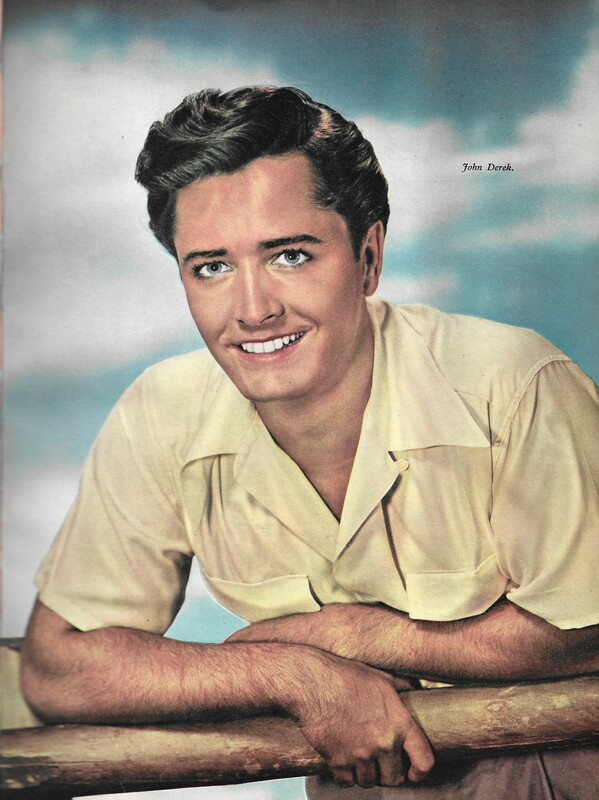 It went very well in America and here – and on the back of this Richard Todd got major roles in three films for Walt Disney – all made here – and a One a Year contract with 20th Century Fox. The Hasty Heart is the work of author John Patrick, who also wrote The Teahouse of the August Moon – something that until today I had not realised. 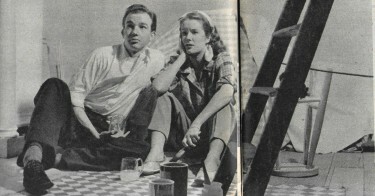 The Hasty Heart ran on Broadway from 1945 for 204 performances with a cast that starred Richard Basehart, Anne Burr and John Lund on stage. 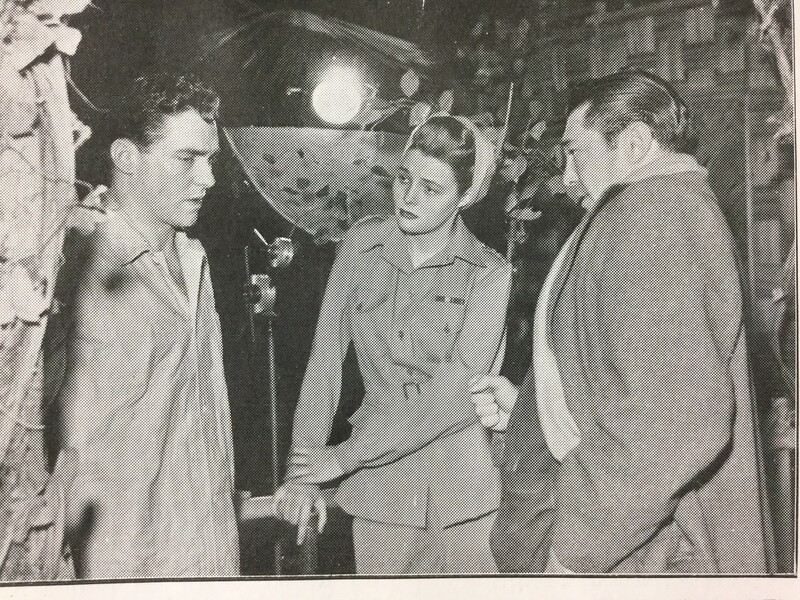 It is a story about a wounded soldier played in the film by Richard Todd who doesn’t know it, but will die within a matter of weeks and nurse Patricia Neal moves him in with some other convalescent soldiers including an American, Ronald Reagan and tells them to go easy with him. However Lachie is a bitter angry man, with no family or friends to speak of . 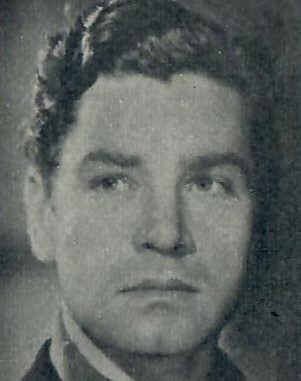 Richard Todd got his first break in The Hasty Heart. He was of course a real life war hero who had parachuted in to Pegasus Bridge with Major John Howards soldiers – so in playing this part he brought a wealth of experience of someone who had been there. Richard Todd got an Oscar nomination for Best Actor and his competition included, John Wayne for Sands of Iwo Jima, Kirk Douglas for Champion, and Gregory Peck for Twelve O’Clock High. The eventual winner though was Broderick Crawford in All the King’s Men. Patricia Neal also got her first really good part as the compassionate nurse. 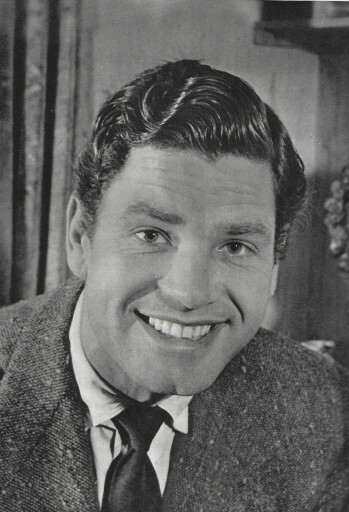 Also a veteran contract player with Warner Brothers who left the movies for another career, Ronald Reagan got some of the best notices of his career. The Hasty Heart is definitely one of the three films most identified with him in, the others being Knute Rockne – All American, and of course – King’s Row. These three actors – and the supporting ones, certainly did there very best in this film – making it a very very good one. 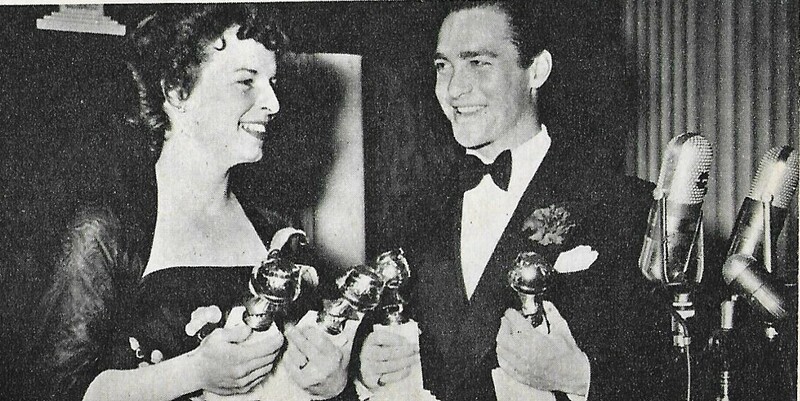 Richard Todd receives a Golden Globe for The Hasty Heart – above Pictured along with Mercedes McCambridge. They were in the film ‘Lightning Strikes Twice’ about this time. 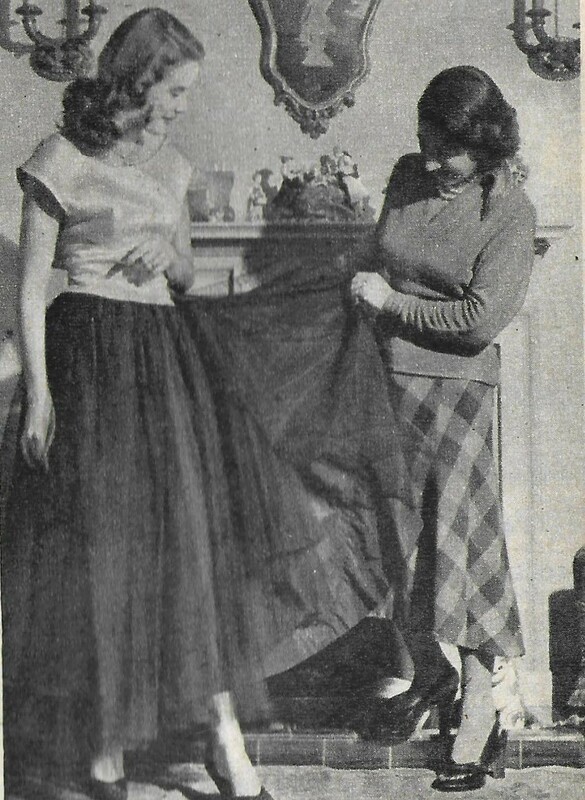 Sally Anne Howes was only 19 years old when she married American H. Maxwell Coker who was appearing ion the stage version of Oaklahoma at the Theatre Royal Drury Lane. In the picture Below: Sally tries on her first wedding present – an evening dress designed by her friend Nina Margo who is seen here inspecting it. The list of wedding guests reads like a Who s-Who of Theatre with Claude and Jack Hulbert, Cicily Courtneidge, Isabel Jeans, John Mills, Michael Wilding, Sir Michael and Lady Balcon, Terence Rattigan, Hermione Baddeley, Walter Pinkie Beaumont, Jesse Royce Landis and so on. I am sure the wedding was a wonderful occasion. Sad to report though the marriage did not last long at all. The couple divorced the following year 1951 – although another biography puts the divorce in 1953 so maybe they lasted a bit longer – I hope so. 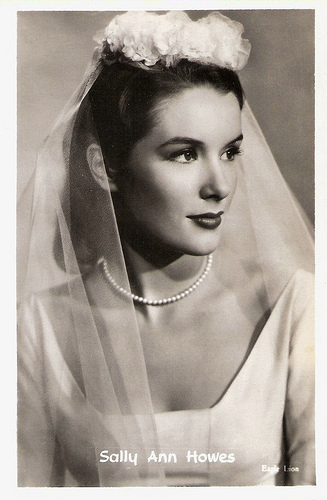 Above: Sally Ann Howes – but nothing to suggest that this photograph was of this wedding – it maybe was not. I mainly remember Diana Lynn for her leading role in Rogues of Sherwood Forest with John Derek in 1950. 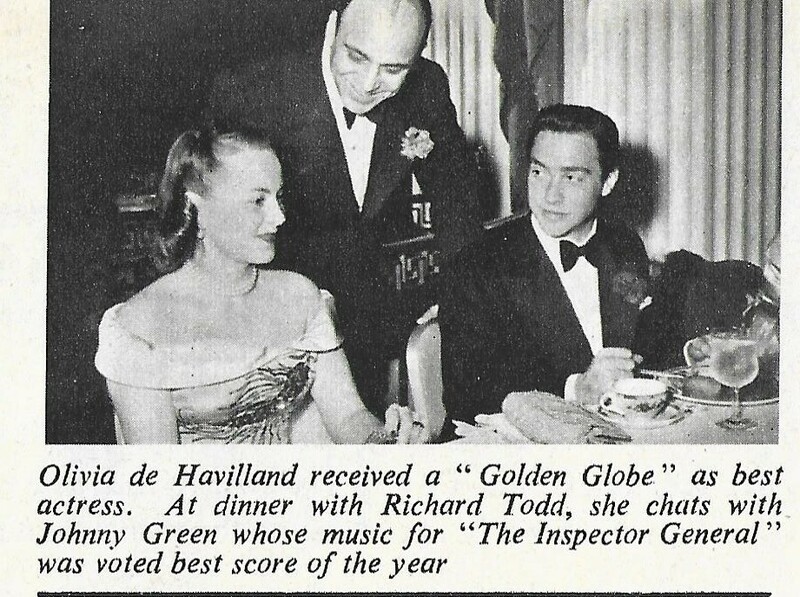 However when I look into her life and career more, it seems I have overlooked this very talented actress with a very wide range of parts both on stage and screen across the World – with a beginning as a talented classical pianist !! She was born in Los Angeles and grew up living in Beverley Hills. She began taking piano lessons at the age of 6 and quickly rose to quite dizzy heights because at the age of 11 she was a prominent member of the LA Junior Symphony Orchestra. She made her film debut in ‘There’s Magic in Music’ in 1941 and becoming a close firend of Susannah Foster – famous for the film version of The Phantom of the Opera with Claude Rains. 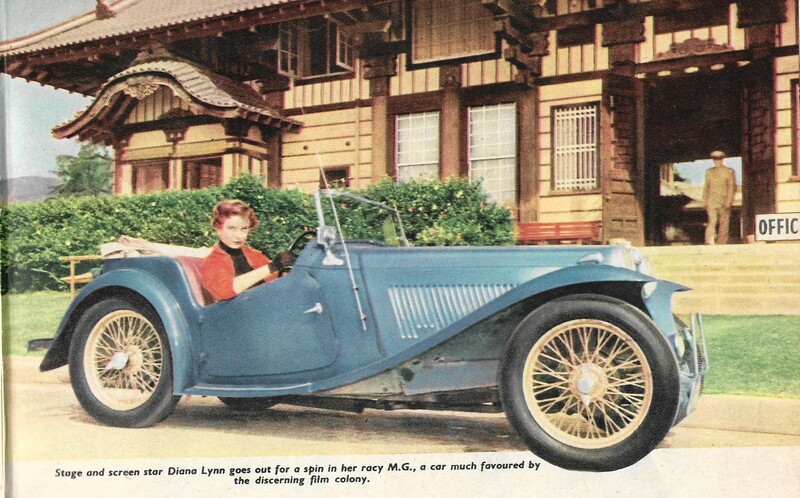 By the age of 15, Diana Lynn had become the youngest performer under contract at Paramount. 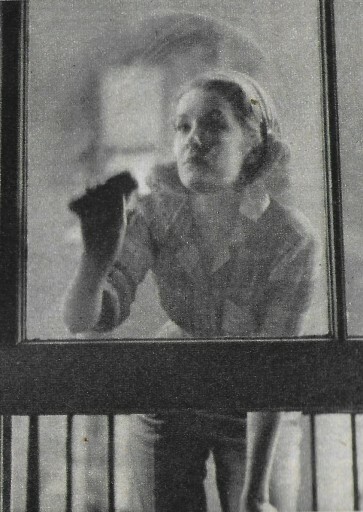 At the age of 21 and in 1947 she purchased her own house. 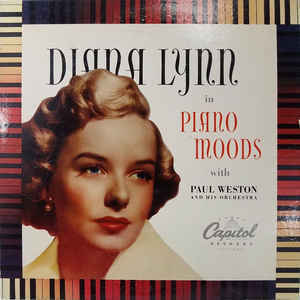 Also in 1947, a three-record album of Diana Lynn’s piano playing included Mozart’s Rondo, Laura, and Body and Soul. 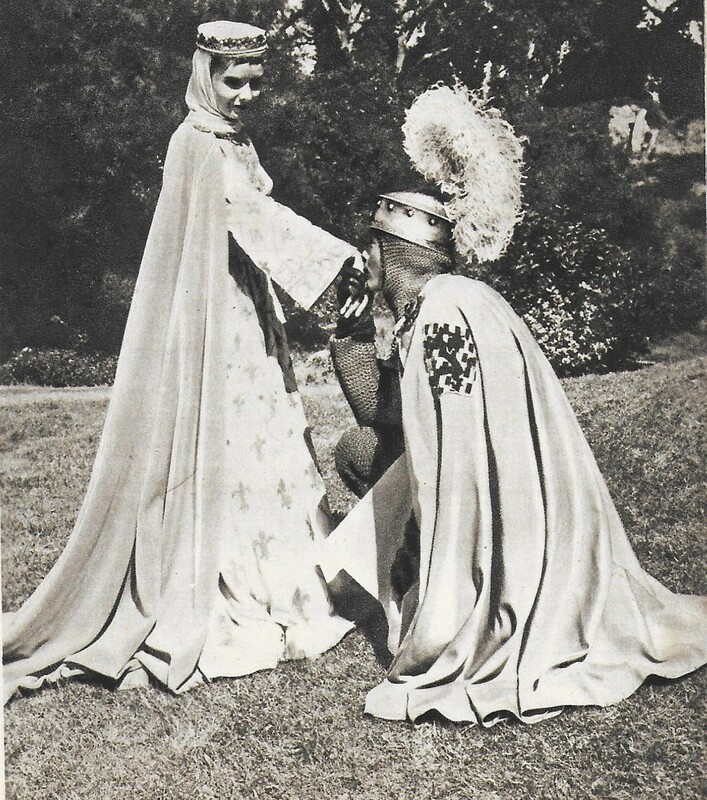 Then on 18th December 1948 she marries handsome young architect John C. Lindsay at the University of Southern California. He’s 30; she’s 22. 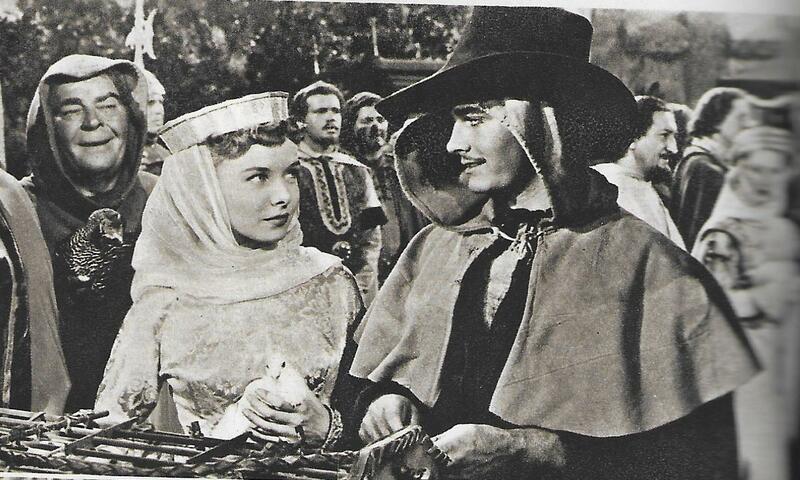 Actress Jane Withers is matron of honor; best man is Stuart Martin. The reception is held at Wynn Rocamora’s house. Actress Jane Nigh is heartbroken. 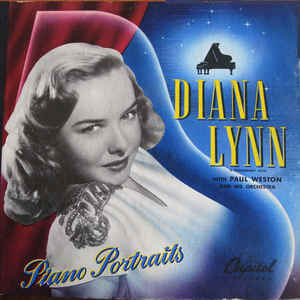 In 1952 she recorded two classical piano performances for Capitol Records. In 1953 she replaces Dawn Addams in the Broadway production of Horses in Midstream. 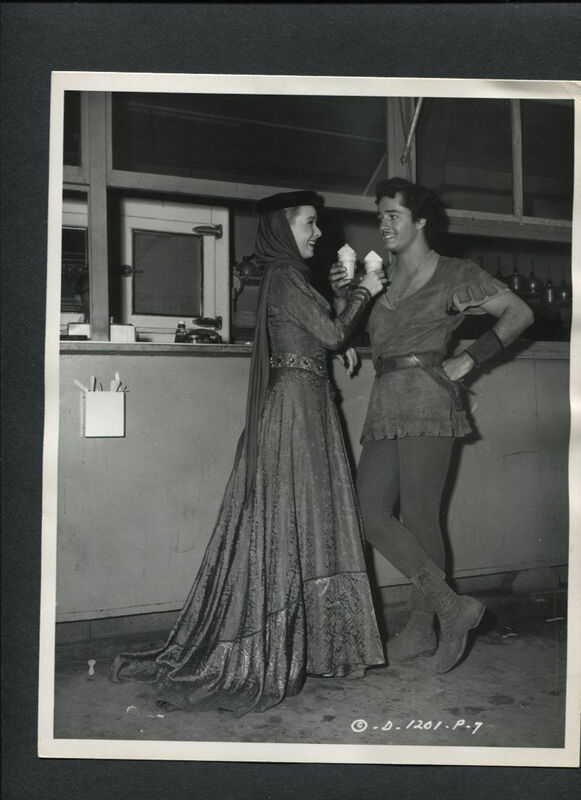 In 1964, Lynn had a six-month stint on Broadway replacing Barbara Bel Geddes in Mary Mary and In the early 1950s, she starred with Maurice Evans in The Wild Duck on Broadway. 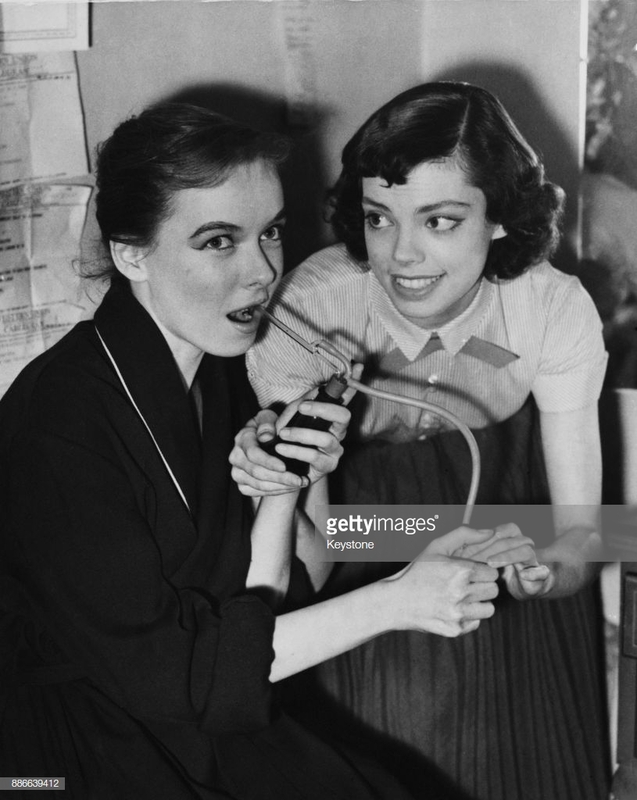 American actress Diana Lynn (1926 – 1971) uses a throat spray in her dressing room at the Duke of York’s Theatre, London, watched by her understudy, Miss Helly (right), 3rd December 1953. Lynn rushed off stage the night before, during a performance of ‘The Moon is Blue’, with suspected acute laryngitis. 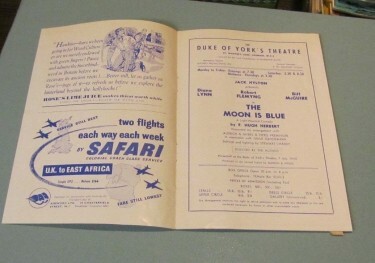 She also starred in runs of The Moon is Blue in the United States and London at The Duke of York’s Theatre -ABOVE- where she went also in 1953 which seemed a particularly busy year for her. The same year she also separated from her husband John Lindsay in that year. 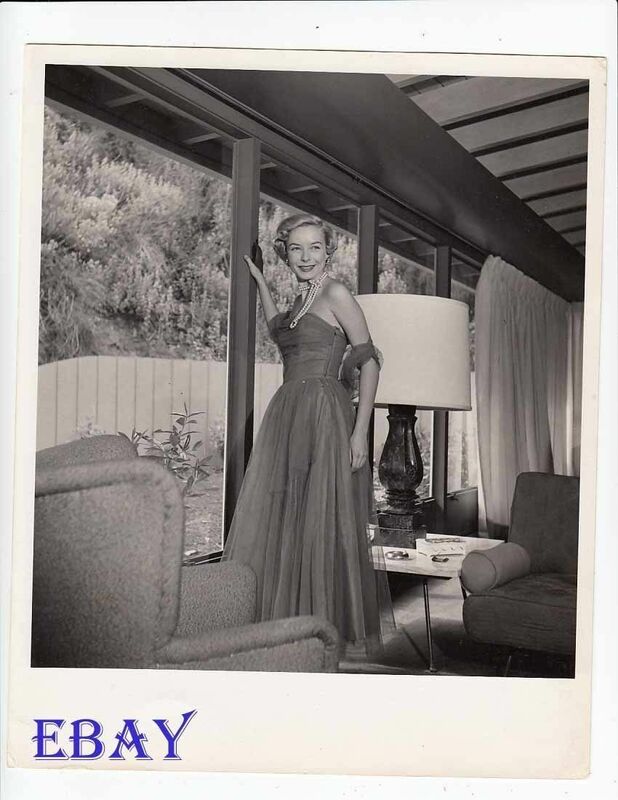 In June of 1953 or more probably 1954, she is granted a divorce from Lindsay in Santa Monica. He claims she’s an emotional “idiot” and detrimental to his architectural career. 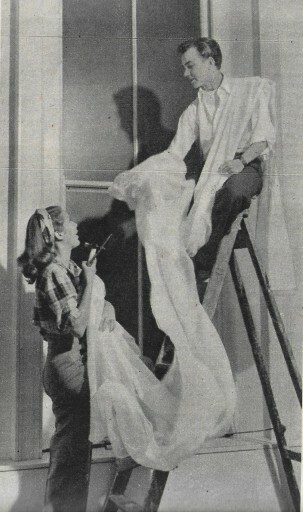 She receives only a $ 1,700 property settlement from him as in June 1954 her divorce from Lindsay becomes final. She then tours with La Jolla’s Sabrina Fair. 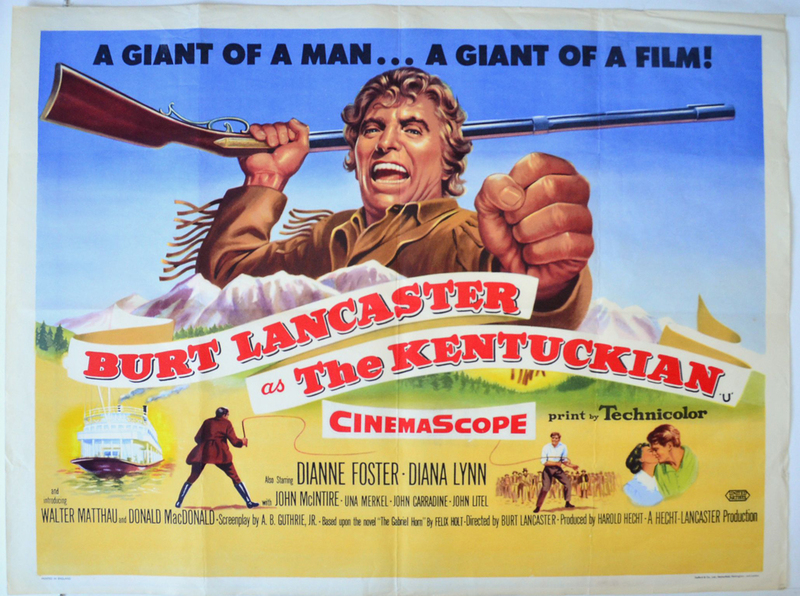 In 1954 she is romantically linked to actor Andrew McLaglen while they film The Kentuckian. This breaks up when she’s cast opposite McLaglen’s wife, Veda Ann Borg, in You’re Never Too Young. 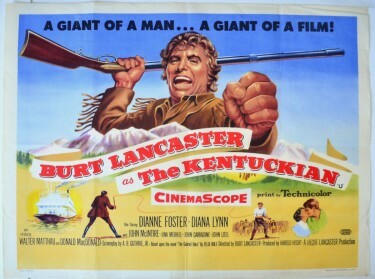 Also receives some unexpected publicity in 1955 during the filming of The Kentuckian in Owensboro, Kentucky. 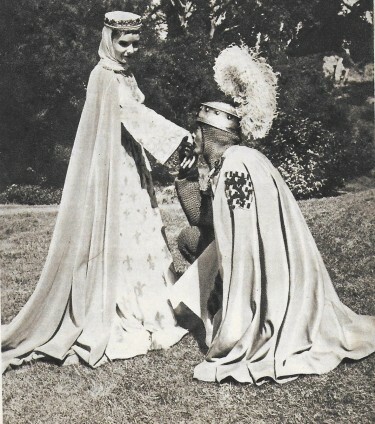 While signing autographs, an 18-year-old fan handcuffs himself to her. 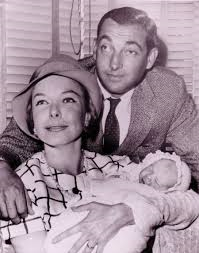 The on 7th December 1956 she marries the president of Los Angeles radio station KLAC, Mortimer W. Hall, who is divorced from Ruth Roman, in Mexico. His mother, Dorothy Schiff, was publisher of the New York Post. 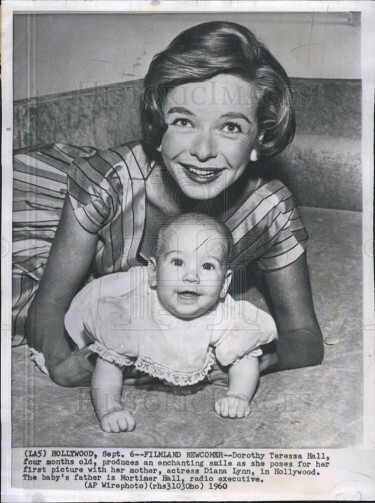 On 6th July 1958 her son Matthew is born and two years later on 26 April 1960 her daughter Dorothy is born. On 2 July 1962 her daughter Mary is born and another daughter Margaret arrives on 6 August 1964. Her family is now complete. 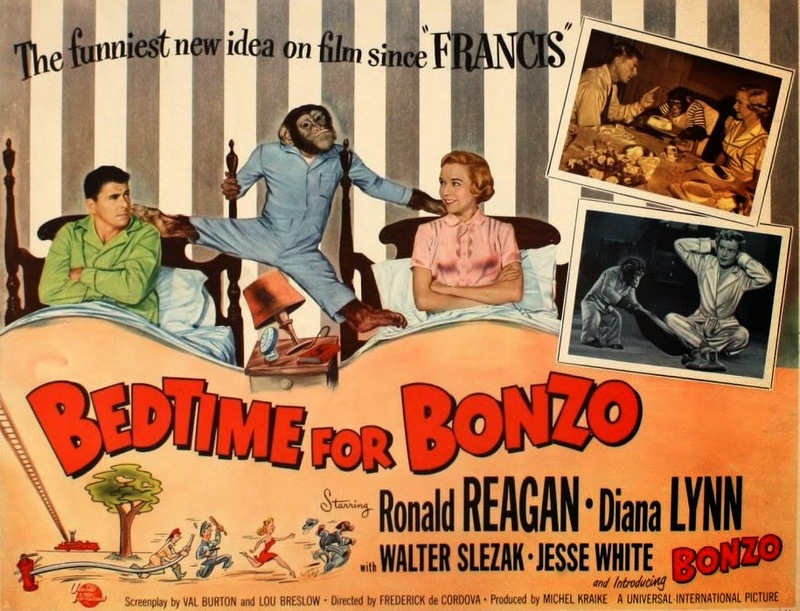 In 1968 she moves with her family to New York, where her husband assumes an executive position on the New York Post. They have a town house in Manhattan’s East ‘80s and a weekend home on Oyster Bay, Long Island. In March of 1970 a new career dawns it seems as Diana is announced as the director of GO (Travel) Agency, headquartered at Bonwit Teller’s Department Store in Manhattan but then it appears she is scheduled to star opposite Anthony Perkins in Play It As It Lays. This does not seem to have gone ahead though because Diana very sadly on 9th December 1971 suffers a stroke / brain hemorrhage in Los Angeles at the age of 45 and she dies on 17th December 1971 at Mount Sinai Hospital in Los Angeles. She’s survived by her husband and four children. On 20th December 1971 a memorial service for her is held at All Saints Episcopal Church in Beverly Hills. On 22 December 1971 her funeral service takes place at the Episcopal Church of the Heavenly Rest, Beverly Hills and then she is interred at the Church of Heavenly Rest, New York. 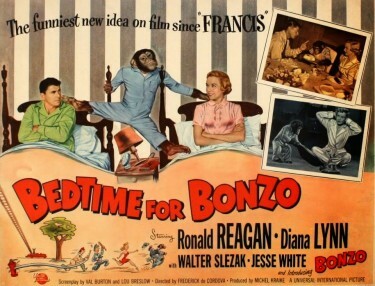 She was in the Film Bedtime for Bonzo with Ronald Reagan. Diana Lynn has two stars on the Hollywood Walk of Fame: for Films, at 1625 Vine Street, and for television, at 6350 Hollywood Boulevard. Maybe she should also have acclaim for her prowess as a classical pianist – I , for one, think she should. Where No Vultures Fly (1951) is, in many ways, an overlooked Ealing film of the early 1950s, a colonial action-adventure. 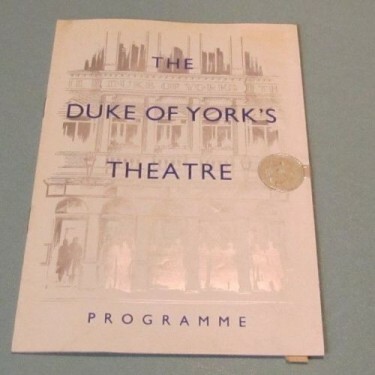 Yet it was an important film in late 1951/early 1952: a huge financial hit for the studio (one of the top performing British films of 1952), screened for the 1951 Royal Command Performance. A picture that looks so good in Technicolor – the film was shot entirely on location in Africa so this beautiful colour process really enhanced it. 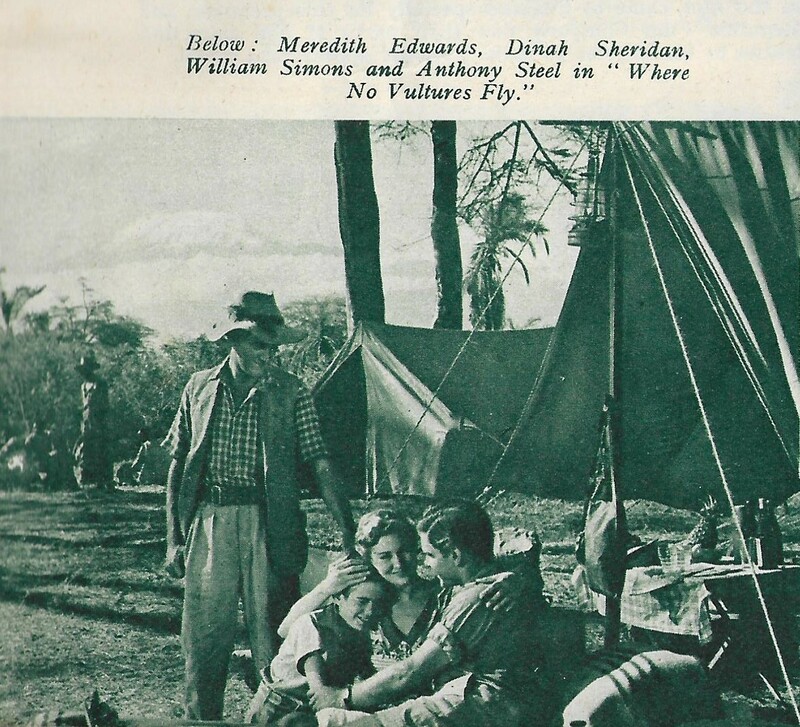 I always maintain that, at that time, none of us would have ventured into such exotic and beautiful location, and if we saw travel film on early TV, it would be in Black and White of course. So to see such as this on the large cinema screen was almost breath-taking – and this would have been a major draw to film goers. Walt Disney had realised the power and Box Office potential of wild life filming in Colour – as he had produced a number of his True Life features – very successfully. Where No Vulture Fly was released as Ivory Hunters in the USA.